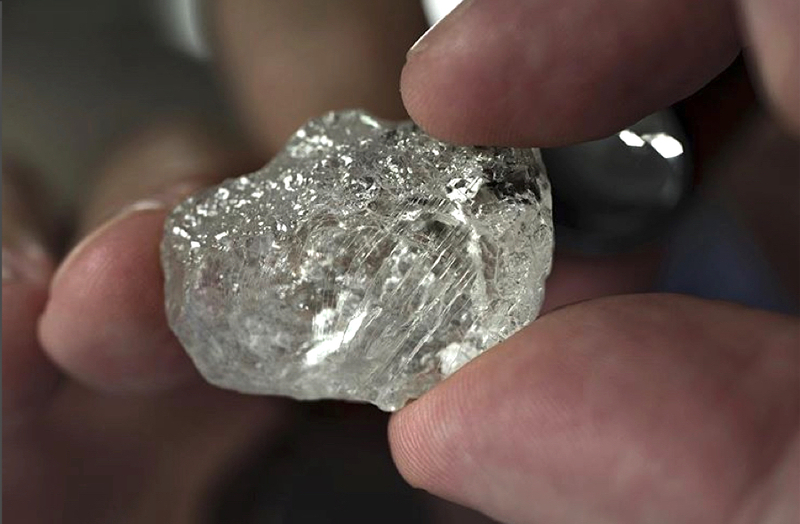 Anglo American’s De Beers said Tuesday it saw rough diamond sales value jump about 10% in the third sales cycle of the year on the back of stable demand. The world’s top diamond producer by value, which reports on 10 sales cycles each year, sold $575 million in its third sales cycle of this year, the highest since the fifth cycle of 2018, when it recorded $581 million. Chief executive Bruce Cleaver said demand for diamonds has been stable as the company moves into the second quarter of the year. Diamond prices have been under pressure and miners are struggling across the board, especially those producing cheaper and smaller stones where there is too much supply. In December, some of Rio Tinto’s (LON, ASX: RIO) customers refused to buy cheaper diamonds, while De Beers itself had to cut prices and offer concessions to buyers. Mines built between 2003 and 2012 from Canada to Lesotho have been yielding a fair amount of cheap diamonds lately, surpassing the industry’s average. Additionally, major producers including Russia’s Alrosa and Rio Tinto’s Argyle operation in Australia have stepped up production. Another concern is that De Beers' recent entrance into the synthetic diamonds market could add unwanted competition in the low-end market, creating a big price gap between mined and lab diamonds, though there is no evidence either has happened so far. Last year, De Beers generated $6.08 billion in revenue for parent company Anglo American, or around 22% of the $27.61 billion revenue reported by the diversified miner in 2018.